Huntsville, Ala. — HudsonAlpha Institute for Biotechnology and St. Jude Children’s Research Hospital were jointly awarded a three-year, $14.3 million dollar grant from the National Institutes of Health Common Fund’s Gabriella Miller Kids First Pediatric Research Program (Kids First) to produce genetic sequencing data and create a centralized resource for study of birth defects and childhood cancers. The program will create a joint sequencing center run by Shawn Levy, PhD, of HudsonAlpha and Jinghui Zhang, PhD, of St. Jude. The center will sequence thousands of samples over the term of the grant. The new center will also offer a reliable and efficient data storage and data access capability that provides access, sharing and reporting to Kids First research program directors and investigators. For the project, HudsonAlpha and St. Jude will pool their genetic sequencing and analysis innovation, capabilities and expertise to produce data for the research community that can be used to develop better tools for diagnosing and treating birth defects and pediatric cancers. 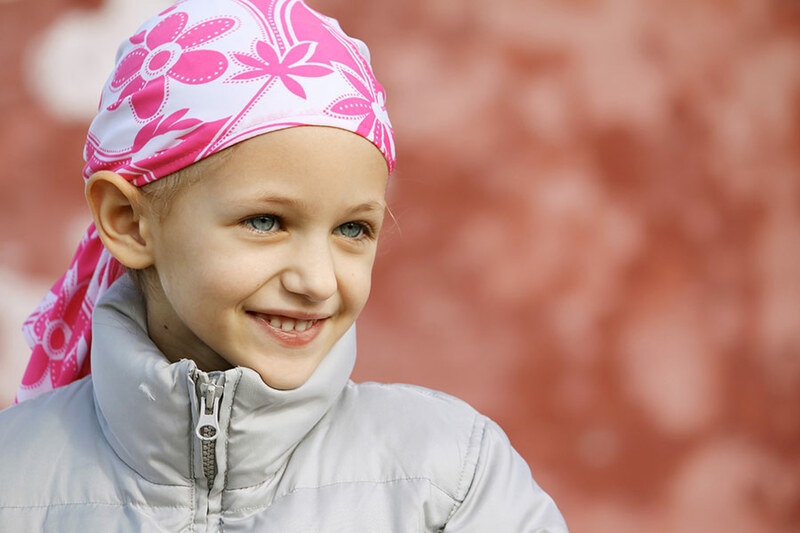 The joint project will provide whole genome sequencing and analysis for both types of samples as well as RNA and whole exome sequencing data for the pediatric cancer samples. “Our joint expertise in high-throughput sequencing, genomic analysis and pediatric cancer genetic research will ensure that data generated from this program will be a valuable resource for developing tools to allow more advanced prediction, treatment and prevention of childhood cancer and birth defects,” said Jinghui Zhang, PhD, a co-principal investigator of this program. Zhang is the chair of the department of computational biology at St. Jude and holds the St. Jude Endowed Chair in bioinformatics. At St. Jude, Zhang has created new computational methods for analyzing genomic data, leading to new directions in research involving high-risk leukemia, brain and solid tumors through the Pediatric Cancer Genome Project – launched in 2010 with Washington University in St. Louis — an unprecedented effort to map the genomes of some of the deadliest childhood cancers. The Broad Institute of MIT and Harvard also received a Kids First grant to provide genome sequencing in support of the pediatric research program. Stacey Gabriel, PhD, director of the Genomics Platform at the Broad, will lead their project.